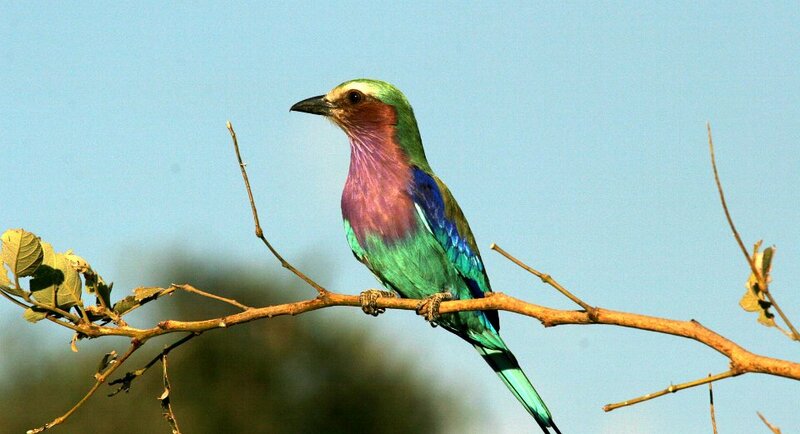 Kafue National Park is another popular option for self-drive safaris. A tar road from Lusaka provides good access to Hook Bridge Gate and in the dry season the internal network of roads is extensive and very productive for spotting wildlife. 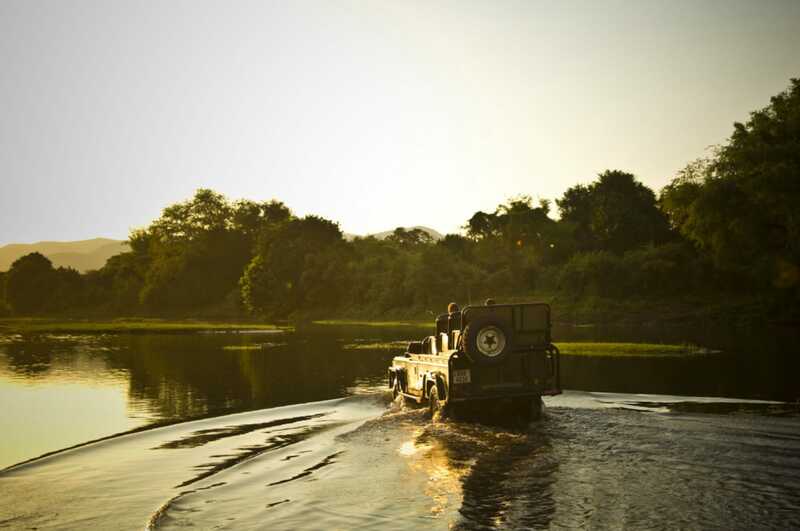 Western Zambia and the area around the upper Zambezi River is one of the more adventurous regions for experienced drivers. New tar roads have made access to parks such as Liuwa Plain easier, but there’s still a large network of sandy tracks on either side of the Zambezi River that feel utterly remote and will test your navigation skills. Along the river, a smattering of tiger fishing camps with good facilities complete a truly wild experience. Some even offer multi-day river safaris up through the Barotse Floodplain to the Angolan border. For those who love being out on the water, a guided river-whacking adventure, with wild camping along the Zambezi River, is the kind of experience that will live on in the memory for a lifetime.